This Was a Great Little Colorado River Adventure! 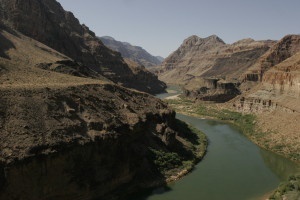 I loved being off the grid for 4 days on a Colorado River adventure. Hope you're all still there if/when I return for the upper Grand Canyon ride.